On Mar. 3, one of them was shot. 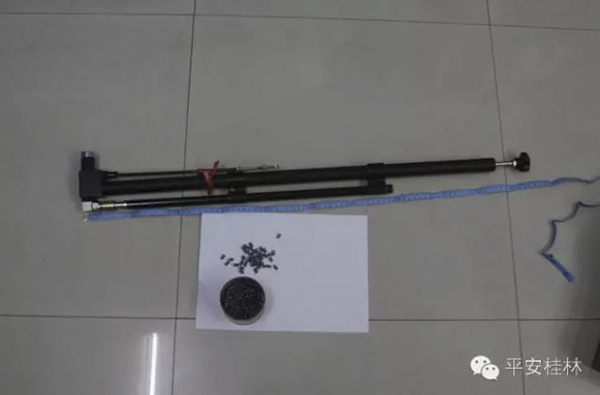 That evening, a Mr. Mo from Yangshuo County in the south China province of Guangxi brought out his air rifle and let off three shots in the direction of a group of dancing women, according to the state-run Xinhua News Agency. 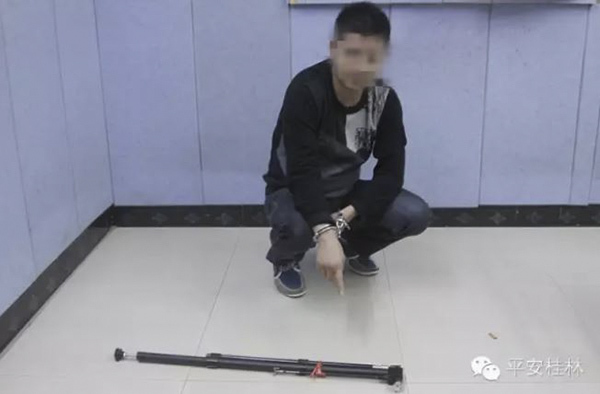 One of them hit in the thigh the woman operating the loudspeakers, leaving a small bruise and causing a little bleeding, according to Guilin Life Net, a Guangxi-based news website. Mo later told local police that he was aiming for the stereo speakers and didn’t mean to shoot anyone. He explained that he was furious that the women were constantly disturbing the peace with their noisy dancing. On that particular day, they had mocked him and refused to help move his car when it broke down near their dance site. For shooting the dancing granny, Mo was detained “for endangering public safety,” and could face fines for possessing firearms, according to Xinhua. 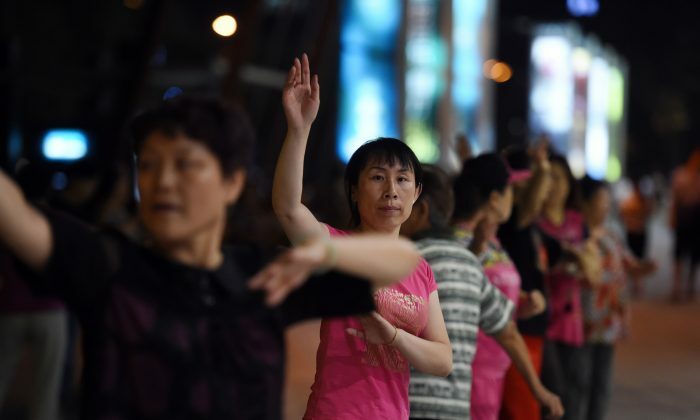 This is not the first time firearms, illegal in China, have been discharged over China’s dancing grannies. In 2014, a Beijing man had fired his shotgun in the air and set three Tibetan mastiffs on a group of retiree-aged women because they much too noisy.